Can you recall the fun of wrapping up in hat, mittens and scarf, and heading out to toss some snowballs? 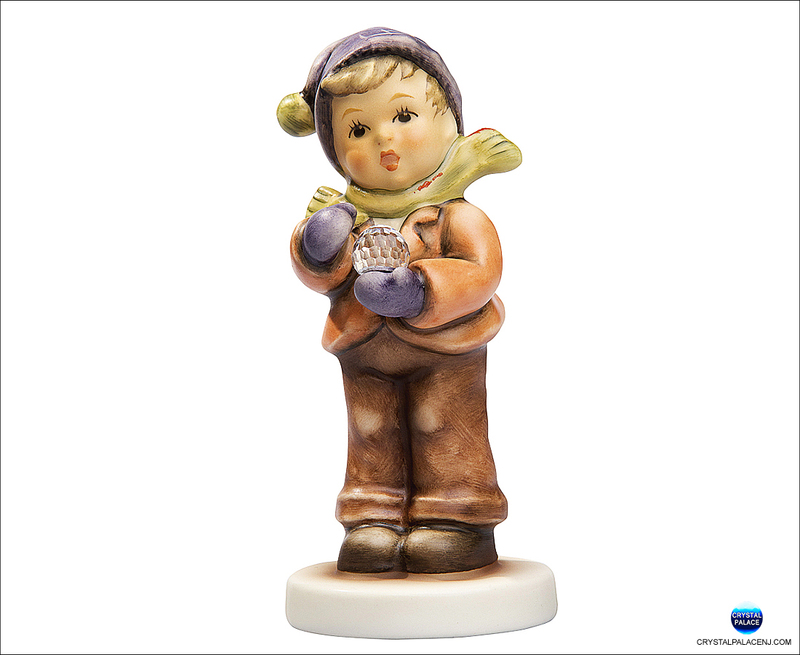 Winter Wonder depicts this happy childhood moment, even more special because the snowball is made of genuine Swarovski crystal. Handcrafted in Rödental, Germany. Made in Germany. - Hummel Number 2367 - Approximate size: 4.00"